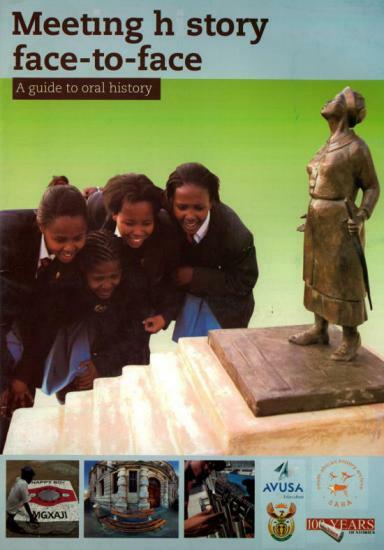 The South African History Archive has designed this online resource to introduce oral history to young historians and provide enrichment to history educators. Hear our History tackles the practical application of oral history methods as a way of unearthing the hidden histories comprising South Africa's cultural landscape. The content of Hear our History is both dedicated to, and inspired by the work of young South African history learners and educators. Its design has relied heavily on the research output of the Nkosi Albert Luthuli Young Historians' Competition. Reference has been made to the portfolios produced by these young historians, and selected excerpts are available as examples of oral history methodology. This product is available as both a pamphlet and a DVD.